Fresh trade from a new car store! 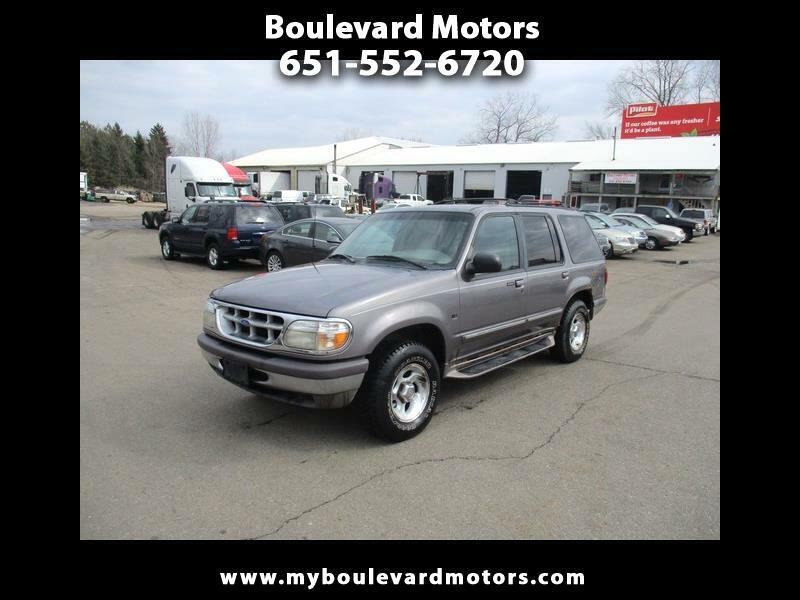 1997 Ford Explorer, 5.0 V8, automatic, all wheel drive, great tires, power windows, power locks, keyless entry, great tires, runs and drives great! 211,000 miles. Good reliable transportation on a budget. Clean title, drive home today!